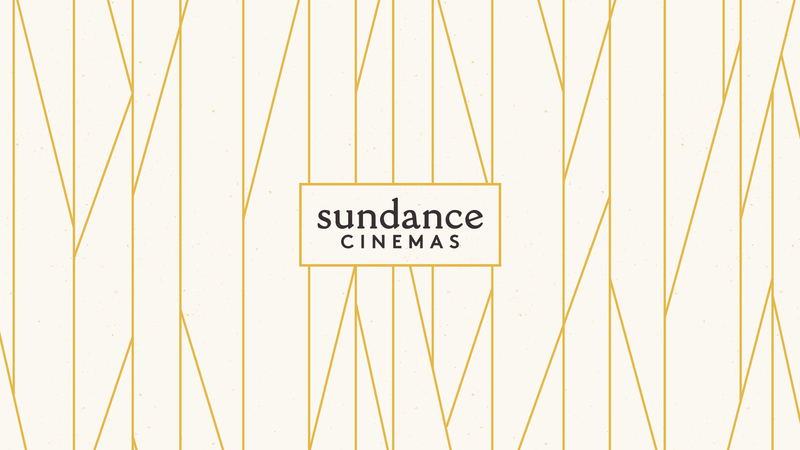 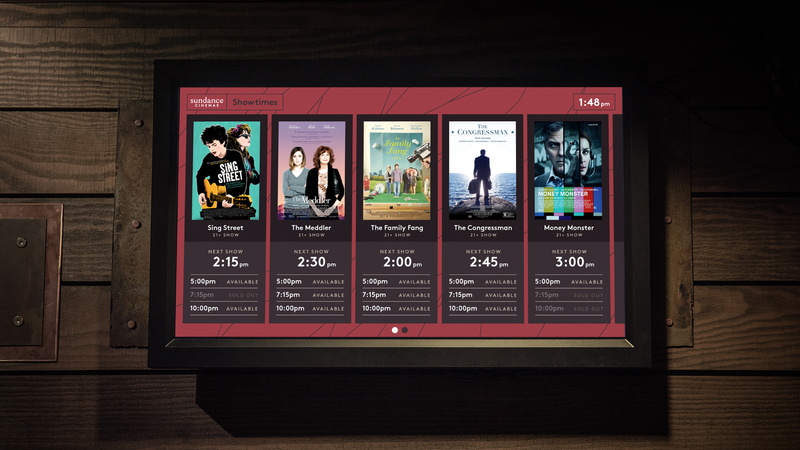 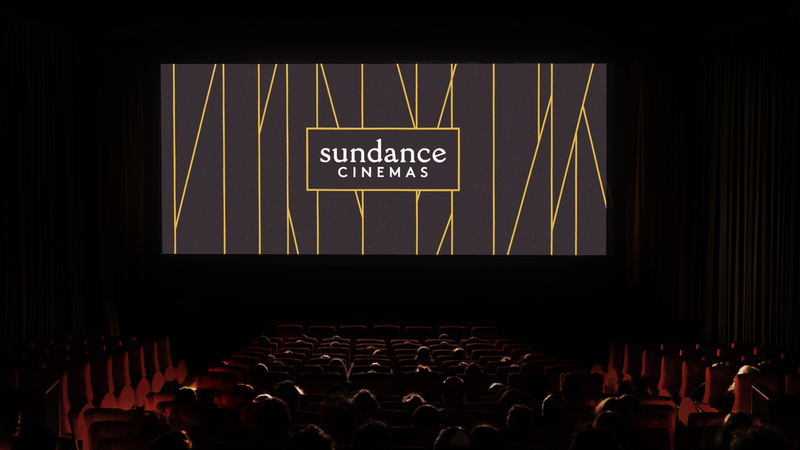 In an age of infinite media choices, Sundance Cinemas wanted to elevate the movie-going experience by leveraging the power of the Sundance brand and creating a unique destination for modern movie-goers. 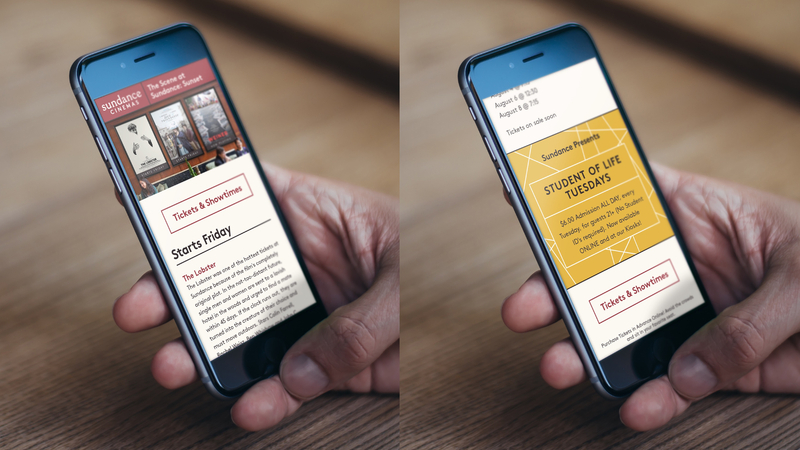 To build a consumer-first experience, we started with evaluating the audience journey that began with audience’s initial thought all the way to post-show. 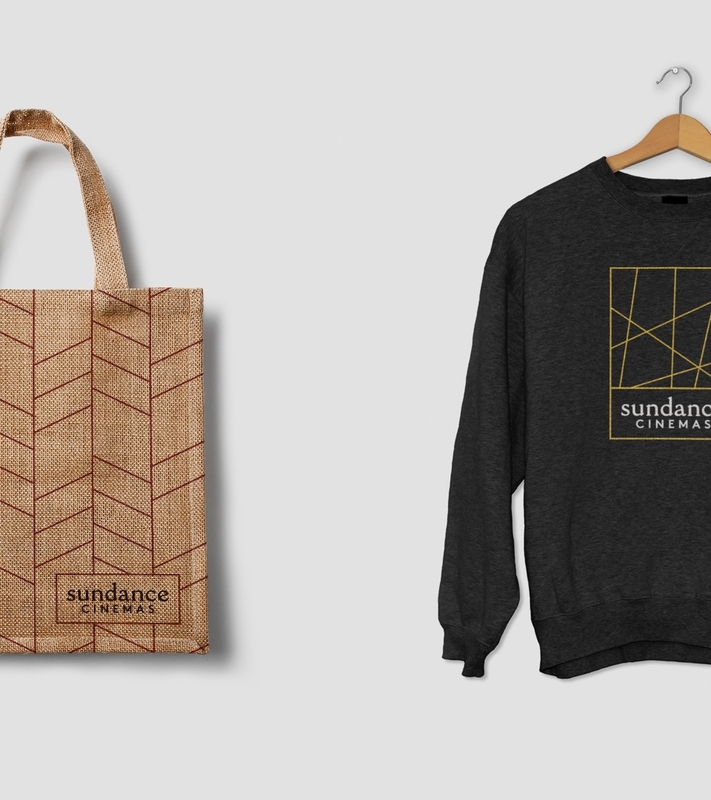 The new design uses an earth color scheme that details patterns inspired by nature and various location, ranging from the Sundance Resort to the great American west. 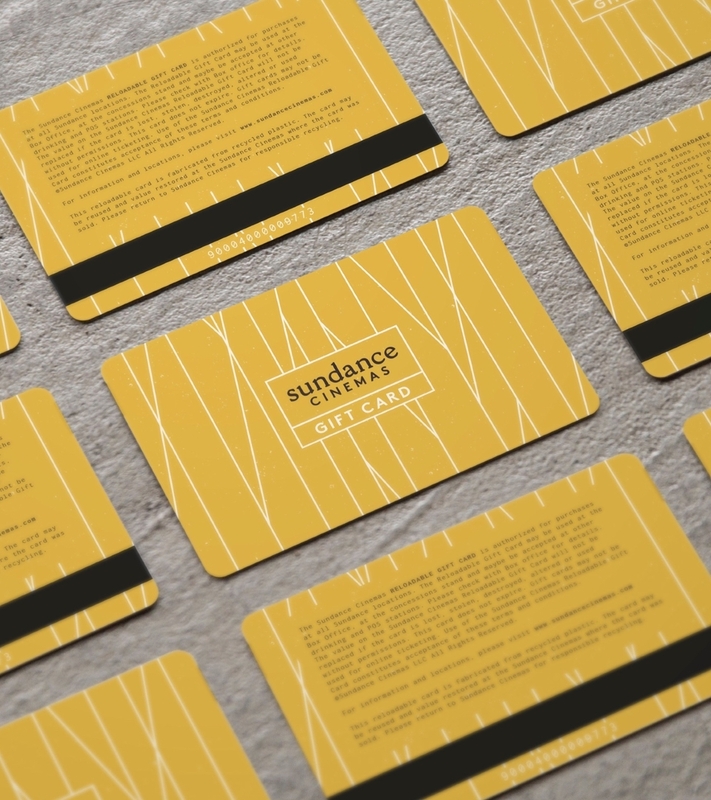 From brand strategy to a new identity, Troika helped position the Sundance Cinemas brand to express the unique Share Spirit of Sundance across all touchpoints, including in-theatre, online and mobile.